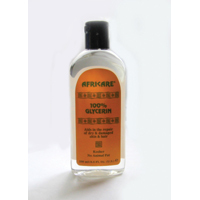 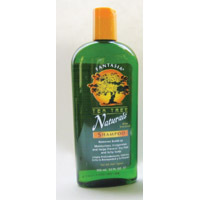 Glycerine Hair Repair - 8� oz. 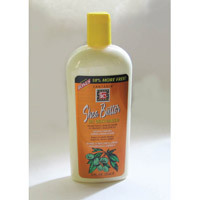 Shea Butter Oil Moisturizer - 12 oz. 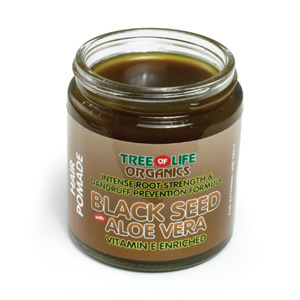 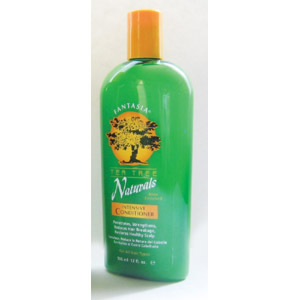 Tea Tree Shampoo WITH Aloe - 12 oz. 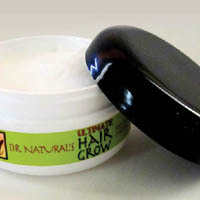 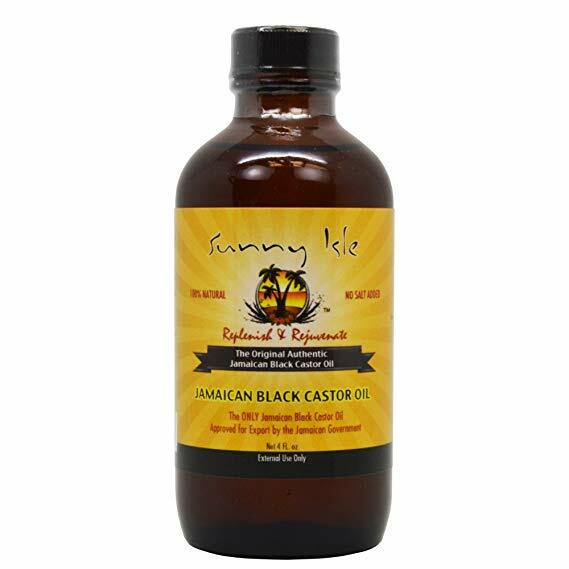 Notify me of updates to Grow Your Hair - Black Jamaican Castor Oil: 4 oz-Best Seller!